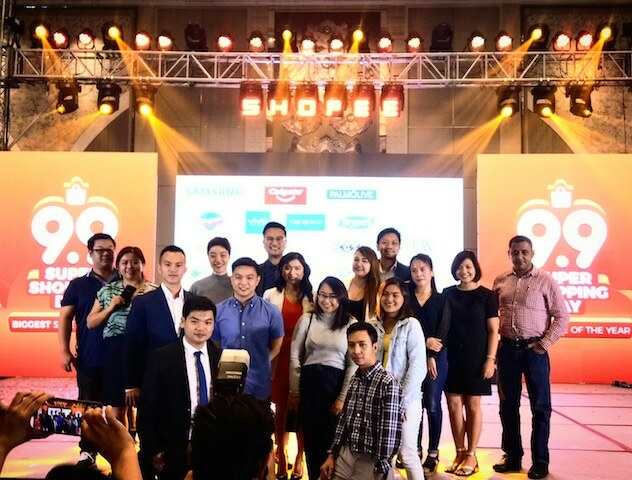 It’s Shopee 9.9 Super Shopping Day on September 9 and it means that the biggest annual shopping event in Southeast Asia and Taiwan is back! 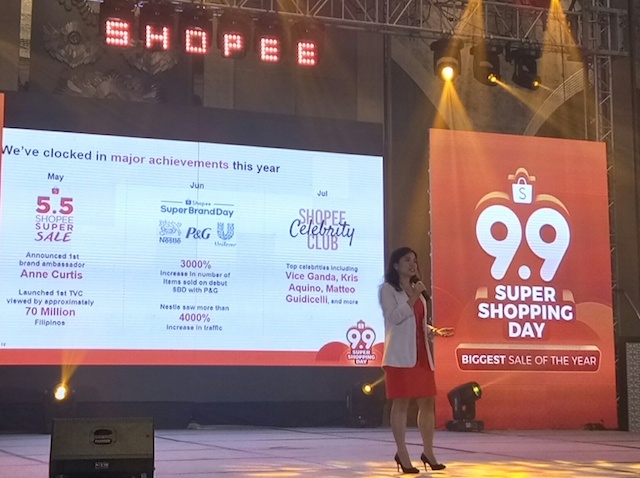 The Shopee 9.9 Shopping Super Day enables customers to a super series of non-stop deals over 11 consecutive super themed days which has been ongoing since the other day until September 9, 2018 with massive giveaways worth over ₱15 million to be won! 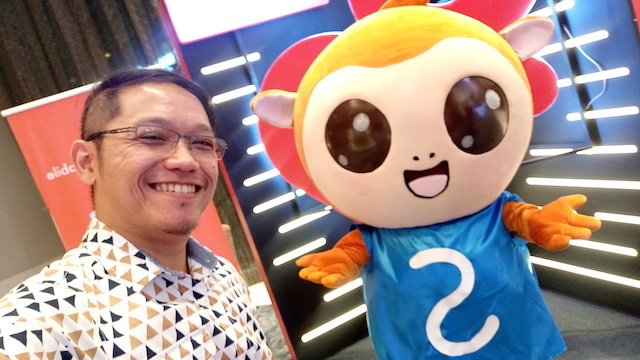 This year’s festivity is co-presented by more than 60 partners, including Grab, Cebu Pacific, BPI, SM Advantage, ABS-CBN Publishing, and ABS-CBN Store. Joining Shopee Philippines in its biggest sale of the year, Grab will be giving ₱9,000 worth of Grab rides each to 99 Shopee users; while Cebu Pacific will be giving round trip tickets to Kuala Lumpur, Jakarta, Kota Kinabalu, Bali and Siem Reap. In addition, the campaign is also supported by its official partners Black Arrow Express, Freenet, Citibank, Maybank, PNB and Robinsons Bank. Shopee 9.9 Super Shopping Day! 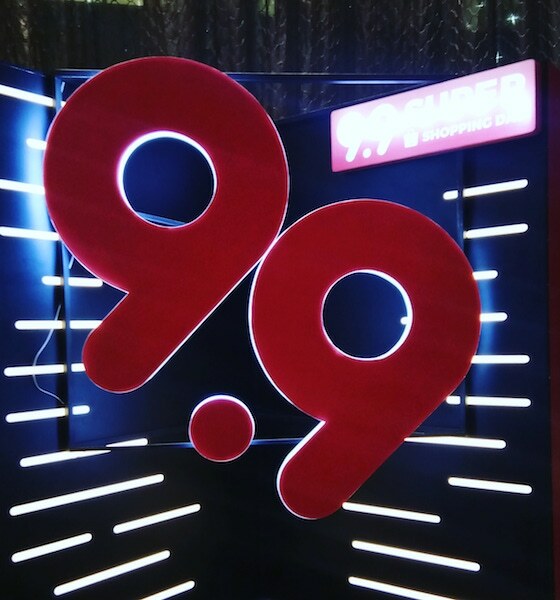 They have also teamed up with hundreds of leading brands including giants Asus, P&G, Maybelline, Samsung, Vivo, Colgate – Palmolive, Oppo, and more to launch the first-ever Super Brand Festival, comprising the largest collection of deals from major brands on Shopee Mall. Users will get first-hand access to thousands of products sold by their favourite brands across all product categories including Electronics, Mobile and Gadgets, and Health and Beauty. Be ready to get the ‘awesomest’ gadgets from ASUS Philippines from ROG Machines, ASUS notebooks to ZenFones and more such as the ROG Ryzen GL702ZC, ZenFone Max Pro, ASUS VivoBook X407/507, and ASUS E402! Moreover, Shopee Shake, the highly popular in-app game that has since clocked over 70 million plays by users across the region, is making a comeback, this time with a new group mode where users can invite others to play at the same time to earn bonus coins, and a supersized coins pool of over 9 million Shopee Coins up for grabs. On Super Shopee Shake Day and Super Shopping Day on 8 and 9 September respectively, users can play up to 18 times in 48 hours for a chance to win Shopee coins, vouchers and prizes. 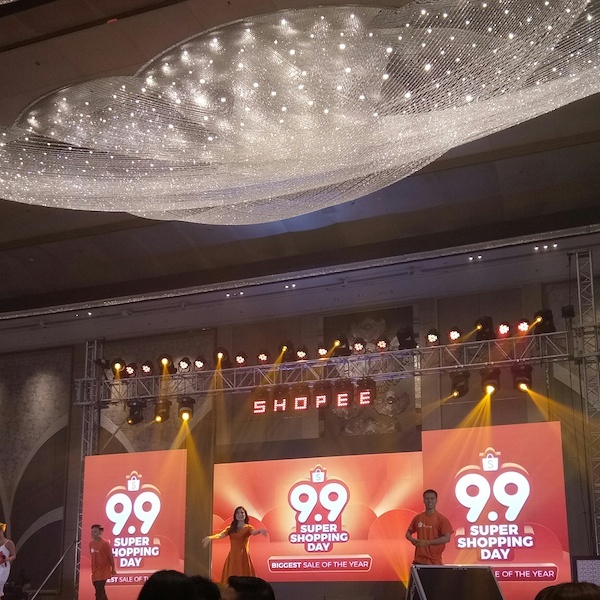 In line with Shopee 9.9 Super Shopping day, they will also be launching a nationwide Shopee Dance competition called Shopee Dance to Win with prizes including an Ace 50” TV and up to ₱100,000 in cash to be won. The dance is featured in Shopee’s second television commercial starring Shopee Philippines’ brand ambassador, Anne Curtis. To qualify, users will need to post a video of themselves doing the Shopee Dance on Facebook or Instagram with the hashtag #ShopeeDancePH. The competition will run from 31 August till the end of Shopee 9.9 Super Shopping Day. Winners will be announced on Shopee’s social media pages on September 9, 2018! Get the best out of life, mixed with style, fromBlogger Manila through email subscription here. Like ourFacebook Page, Twitter @BloggerManila, and on Instagram. 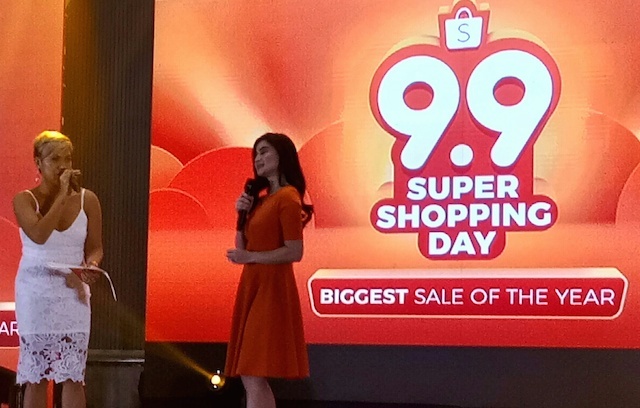 Join Shopee Philippines for this year’s Shopee 9.9 Shopping Super Day! Check out https://shopee.ph/99 until September 9!